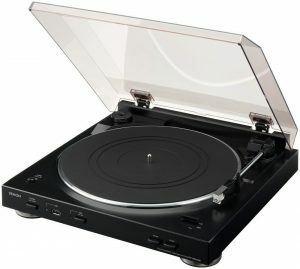 You are here: Home / Turntable Reviews / What’s the Best USB Turntable? In a era where more and more people are discovering vinyl, it’s easy to forget that vinyl records are an incredible medium that’s also incredibly impractical in the modern age. 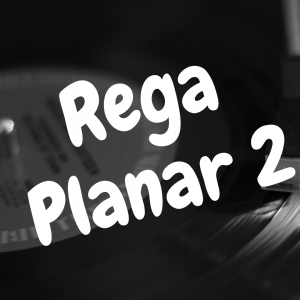 With CD’s and streaming music, you might be wondering how you can covert some of your favorite records to CD or MP3 files, and if so, what USB turntable is most apt to help you accomplish this task. Well, never fear, because in this article, I’m going to help you find the ideal USB turntable that fits your needs and budget. They come in many shapes, sizes, and user-friendly profiles, but as with all things hi-fi, the details matter, and not all price points are created equal. 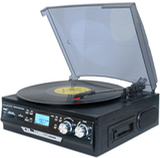 And below, please take a look at our interactive table, as you can compare a variety of USB-enabled turntables against one another based on things like features, price, and ratings. 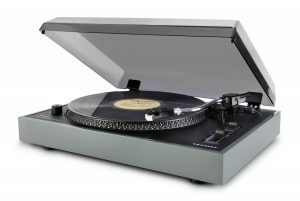 A turntable with USB connectivity is traditionally set up to be able to convert vinyl records to digital and transfer to them to a computer or CD. You connect your computer to the player via a USB port. When playing a 33, 45, or 78 rpm record, the sound output gathered from the vinyl by the needle is converted to a digital file and downloaded to your computer, where you can use software to minimize the pops, hisses, and other electric static that inevitably occur in playing old or new vinyl, before transferring them to CD or simply storing them on your hard drive. On all USB turntables, however, sound transfer only works when the record is spinning, which means that if you want to record and digitally transfer an entire vinyl album, you have to play the whole record all the way through, often without being able to hear it until it’s finished. This, along with complaints that the sound quality of digitally transferred vinyl audio is not up to snuff, has caused some to dismiss USB turntables as a waste of time. In fact, the big question from USB turntable detractors is this: why spend time making digital files of your vinyl albums when you can easily download high quality versions via Spotify or Apple Music? Well, here’s the answer. While it’s true that Spotify’s library is quite vast, the world of recorded music is far bigger than a streaming service could ever imagine. And there’s actually a large portion of historical music that’s only been pressed on vinyl. For every deep cut found on a streaming service, there’s an out-of-print, offline rarity sitting on someone’s shelf, waiting to be unsheathed into the modern age. In other words, there’s a lot of music in your vinyl collection that you simply cannot find on any other music medium. And should that vinyl become degraded, lost, or warped, you’ve lost that body of music forever. While USB turntables do suffer the sonic eccentricities of old, crackling vinyl, they can provide a valuable record of the records you hold dearest—the ones you won’t find on any retail shelf, physical, digital, or otherwise. The value in maintaining these records long after vinyl has disintegrated can often outweigh inevitable hiccups in sound quality. Also, if you don’t want to listen through a whole record, many modern setups feature the ability to stop, rewind, and fast forward anywhere throughout the record. Listening to vinyl is inherently more labor intensive than hitting play on your streaming service, but it’s silly to think that the most modern turntables haven’t caught up with technology. That being said, some turntables with USB are better than others. What are the options, you ask? Well, let’s jump right into it, shall we? The new standard for style, affordability, and basic functionality, the Crosley brand has become popular with young people in particular looking for a modern player with a vintage feel. 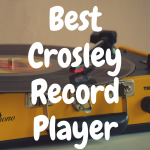 Many of Crosley’s vintage turntable line simulate the look and style of yesteryear while offering contemporary features, such as the all-in-one vinyl players that can also play CDs, tapes, radio, and yes, record vinyl records to a blank CD. If you don’t need your turntable to look like grandpa’s ancient hi-fi or your grandma’s old suitcase, but still want USB connectivity, Crosley also offers more traditionally modern turntables that won’t break your bank, like the modestly priced Crosley Advance. While the sound quality transfer of the Advance leaves something to be desired, it is belt-driven, which will reduce noise in recording, and it has Audacity music software included, which reduces the amount of accessories one has to gather to complete an audio recording setup. While the price point is the most attractive feature of the Advance, and many Crosley products, it usually signifies a dip in sound quality. Scratches, pops, clicks, and skips are considered charming on old vinyl, but they do not transfer well digitally. The vinyl sound is known for being warm, expansive, and detailed. If you want something closer to that kind of quality, you have to go a step up. So let’s move on and see what Audio-Technica is offering. 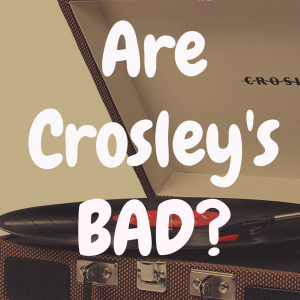 You Might Want to Read Our Article: Are Crosley Record Players Bad for Beginners? 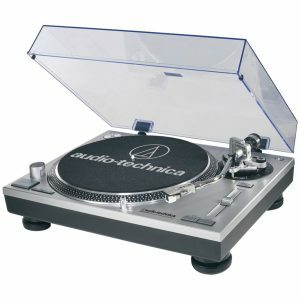 Known for their series of professional grade DJ turntables, Audio-Technica is an example of the degree of quality you can get for a relatively small uptick in price. USB players like the LP120 and the less expensive but still solid LP60 reach a higher standard of sound quality. It’s worth noting that professional grade products will usually produce better sound because they are built to be more durable. 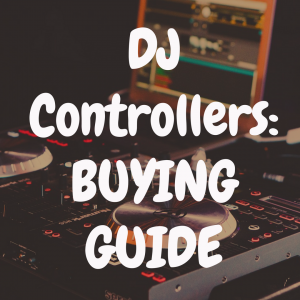 Anti-skating and pitch adjusting features are common in quality record players, but if a professional DJ includes the player in their deck, you know these features can take a beating (ahem, a scratching) and still produce the highs and lows of near pristine sound. But even the best equipment can only do so much to filter out all the squeaks and crackling static often heard on older, well-used vinyl. 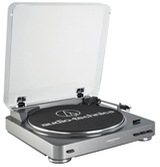 The same goes for Audio-Technica or Crosley or any other brand of USB turntable: the quality of the vinyl will ultimately dictate the fidelity of the converted sound file. If your record is scratchy to begin with, expect the sound file to be scratchy. Consider anything your turntable or music software can do to clean up the sound to be a bonus. Choose your turntable based on which one gives you the bigger bonus. 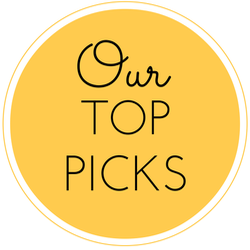 You might want to read our article entitled: What’s the Best Audio-Technica Turntable? Numark turntables suffer from similar problems to other models: lack of definition in replicating the vinyl sound, and an inability to remove all pops and hisses. But an advantage of a player like the Numark TTUSB is its ease of use. While some players come with recording software like Audacity to help you define and clean up the sound being received from the turntable, they don’t really offer any explanation as to how this is done. New turntable users are often left with solid tools but no idea how to use them. 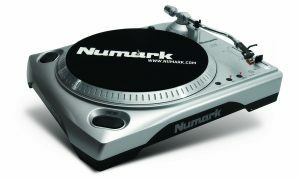 The Numark TTUSB solves this problem by including an instructional software package that takes the user through the step-by-step process of recording and transferring music from a turntable to a computer. Experienced DJs and turntable users will probably not find the process difficult, but for beginners with no turntable acumen, let alone experience in recording and transferring audio files, the TTUSB hits the sweet spot between ease of use and serviceable value. For those who like the accessorizing but not the handholding, it’s probably time for another step up. The Denon DP-200USB is the perfect example of the “you pay more, you get more” model of turntable buying. It comes with all the bells and whistles. Want simplicity? The DP-200 features an internal mp3 encoder so most of the digital transferring work is done for you. Want detailed assistance? The included software package digs up each track’s metadata—artist, song title, album, etc.—from an internal database, while automatically inserting a divide between each track—a usually tedious and time-consuming activity that has to be done manually on other players. Perhaps the most valuable aspects of the DP-200, though, are its stereo outputs. That’s right—you can also just listen to records with this model. While this is true of other USB models, few can match the sound quality that a mid-range-value Denon hi-fi can provide. That’s the rub with USB turntables. Oftentimes they need to be purchased alongside your traditional hi-fi. To have a setup that does both, but at a higher level of quality, is a premium in the all-in-one category. Still, there are no USB turntables that can match the most important premium feature of all: listening to your records while digitally encoding them. So let’s move onto the Ion brand and see if they have a record player that can buck this trend. When it comes to purity of use, we save the simplest for last. 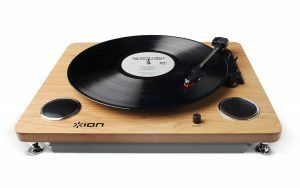 With the Archive, Ion has made the least fussy yet most effective model of USB turntable available. Oh, and did I mention it has built-in speakers so you can listen to your records while transferring audio? And did I also mention that it’s only about $50? The Ion Archive doesn’t pretend to be anything but what it is. In fact, it has few aspirations outside recording and transferring digital audio from your analog records. It does little to clean up the sound, offering the same barebones EZ Converter software as other basic USB models. It has no dust cover. It barely functions as a regular turntable. What the Archive does is transfer high quality audio from your records to your computer. Even with vintage vinyl, pops and hisses are kept at a minimum. This thing does the job that most users buy a USB turntable to do. It gets you digital tracks from your vinyl records. That’s it. And really, isn’t that all you ask for from a USB turntable? Chances are, when you’re looking specifically for USB, you’re looking to do one specific thing. The Archive does that one thing, and with a stylish hardwood finish to boot. 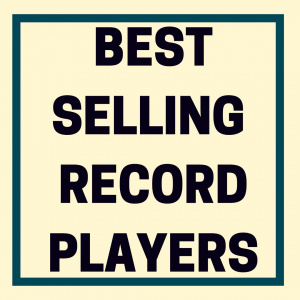 As with all aspects of playing records, your experience depends on how much time, energy, and money you’re willing to invest. If you have a bunch of new albums with MP3 download codes included, the USB investment is probably not necessary. 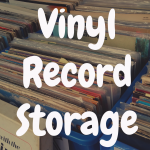 If you have a library of old, crackly, but still valuable records, then you also have an array of investment options as to the speed, quality, and amount of money it takes to turn your physical archive into a digital one. After all these years, it’s still fun to spin those old songs, and happily, we now have the technology to keep them spinning for a lot longer. The USB experience can be rewarding in the long run, especially when it comes to backing up old 12” and 45” records that are priceless music gems. 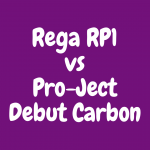 RP1 vs Project Debut Carbon: Which Turntable Is Best?